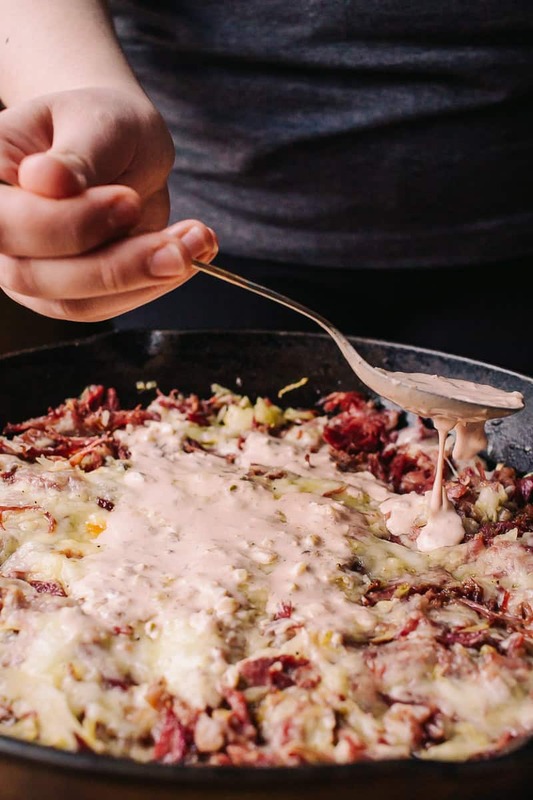 This Low Carb Reuben Skillet is ready in 15 minutes or less with only 5 ingredients. It’s so delicious you won’t even miss the bread. 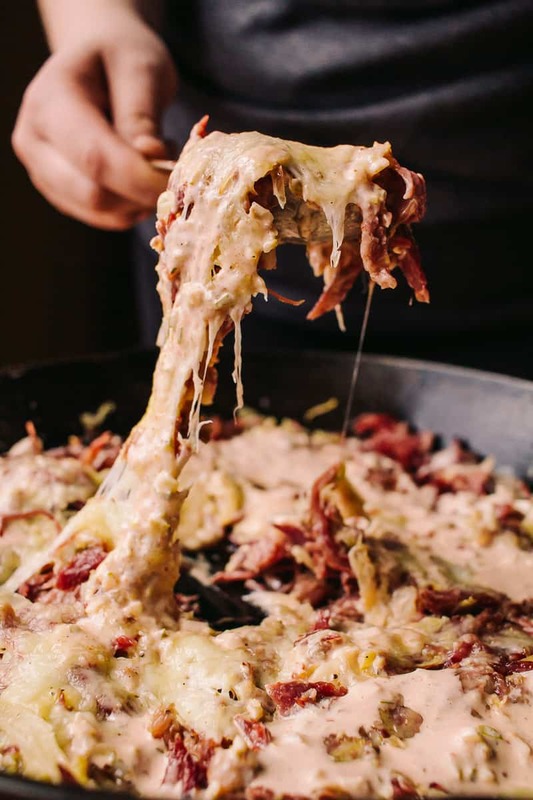 Served with homemade Low Carb Thousand Island Dressing, all you need is a cast iron skillet and you can have this on the table for St. Patty’s Day! Need Low Carb Cooking Supplies? We’ve linked our favorites right here in our Amazon Store! 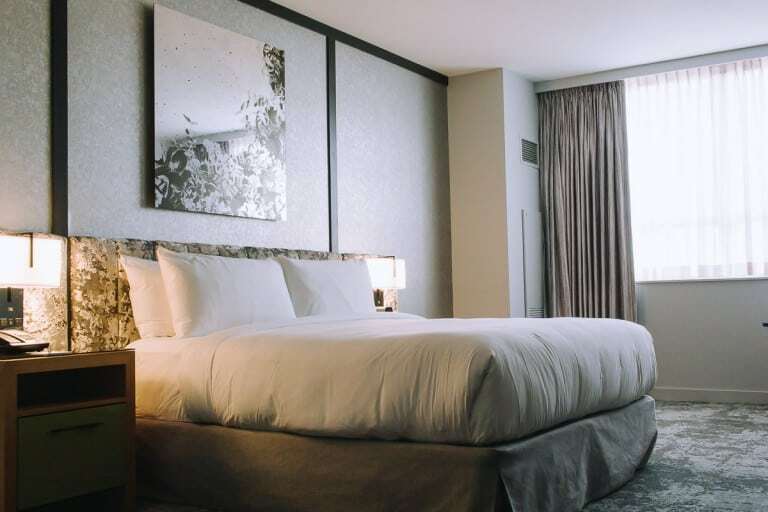 You don’t pay anything extra if you shop using our link, but we get a small percentage of the sale. If you’re making your corned beef at home, simply follow the directions on your package. We made ours the day before and stored it in the fridge. 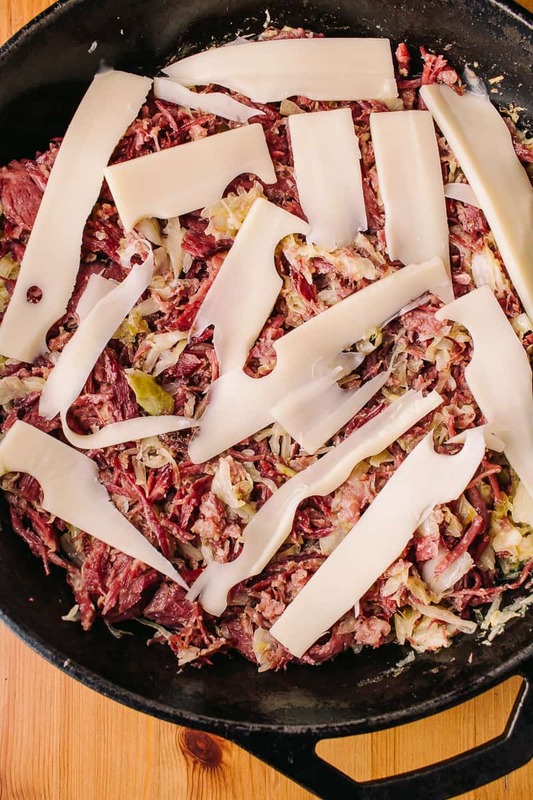 Pro tip: pressure cook your corned beef before putting it in the oven, it will be fall apart tender when you’re all done! 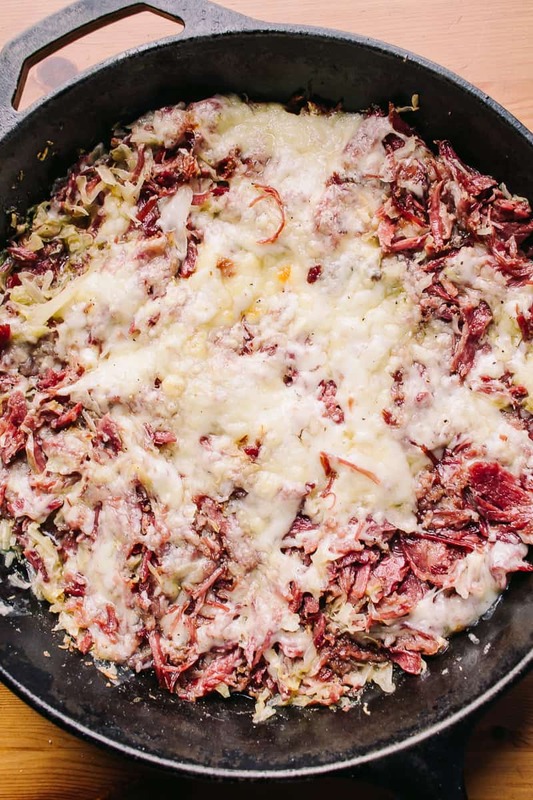 Preheat your cast iron skillet, then add in your corned beef and crisp it up for about 5-10 minutes. You will render out some nice fat. 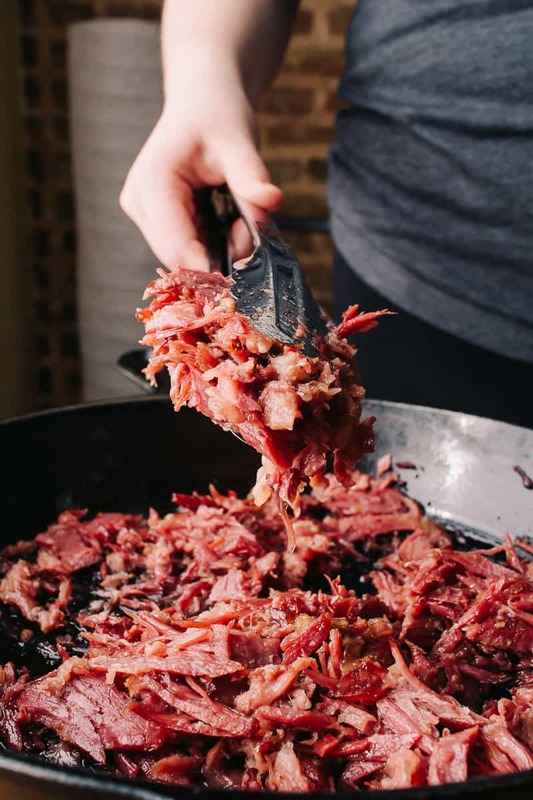 After the corned beef is crisped up to your liking, remove it from the cast iron and set it aside. 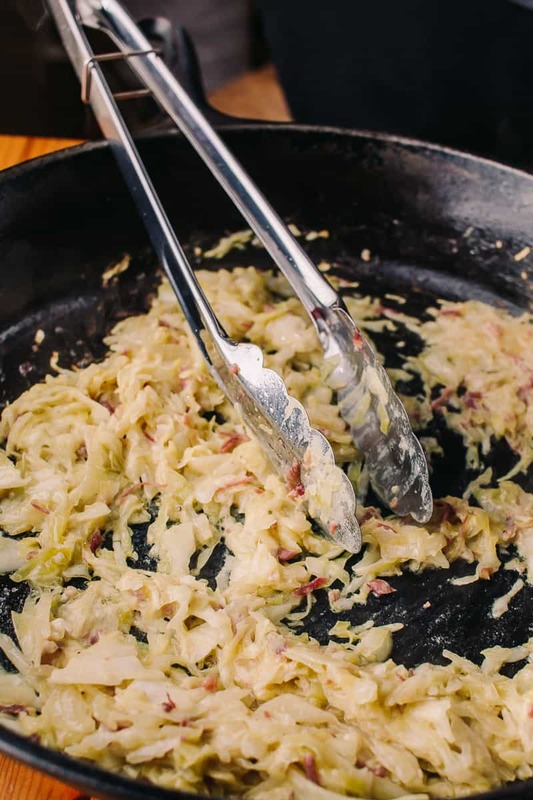 Leave the rendered fat in the pan. 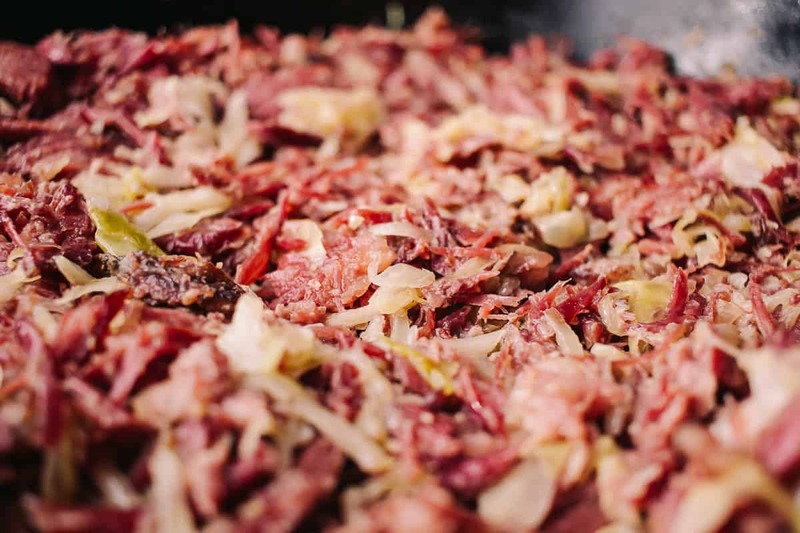 There might be some small bits of corned beef and that’s also fine. 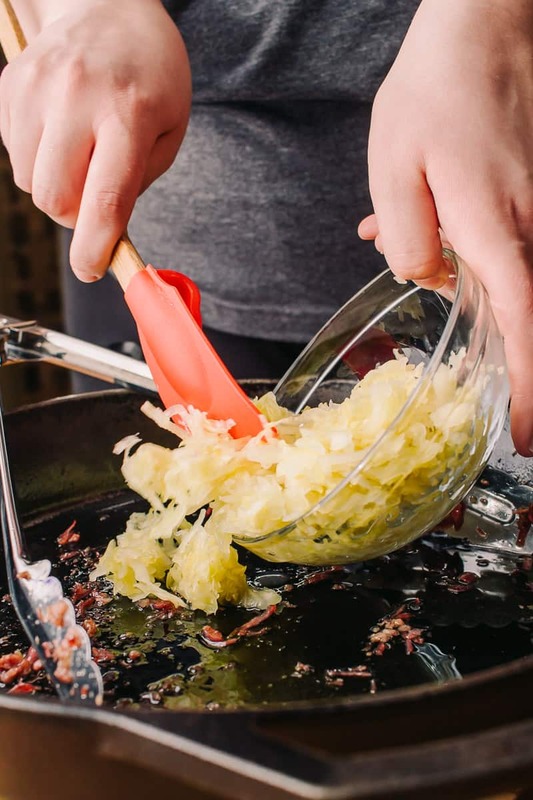 Add in your sauerkraut and your dijon mustard. Cook in the pan until it’s warmed up to your liking. Add a bit of fresh ground black pepper if you like. 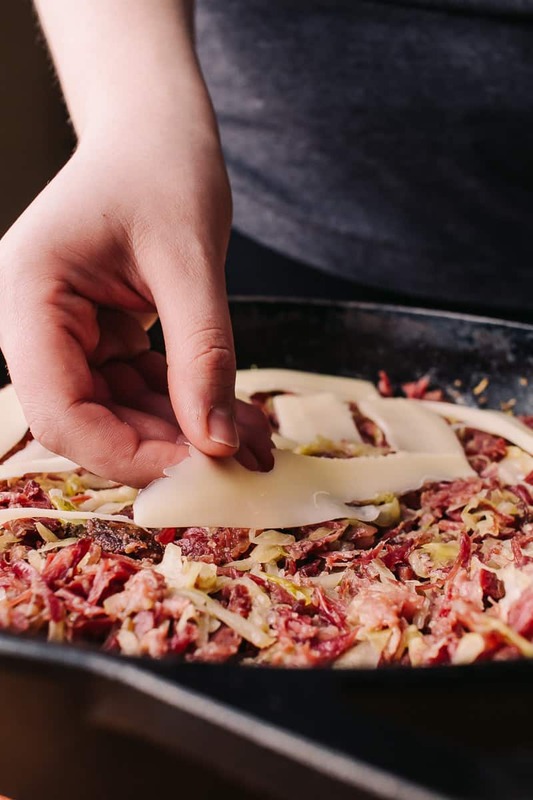 Next, add back in your corned beef and let it cook for another 2-3 minutes. 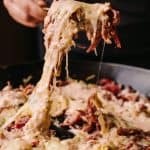 Layer the meat and sauerkraut with Swiss cheese. Place the skillet under the broiler for 5-10 minutes, until the cheese is melted to your liking. Top with some homemade Low Carb Thousand Island Dressing. 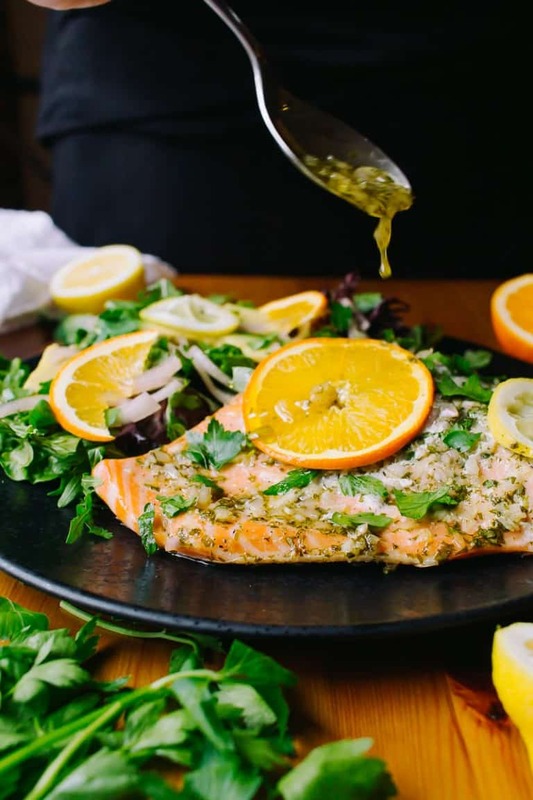 We find it’s best if you make the dressing the day before and store it in the fridge so the flavors can meld together. Now, just serve and enjoy! 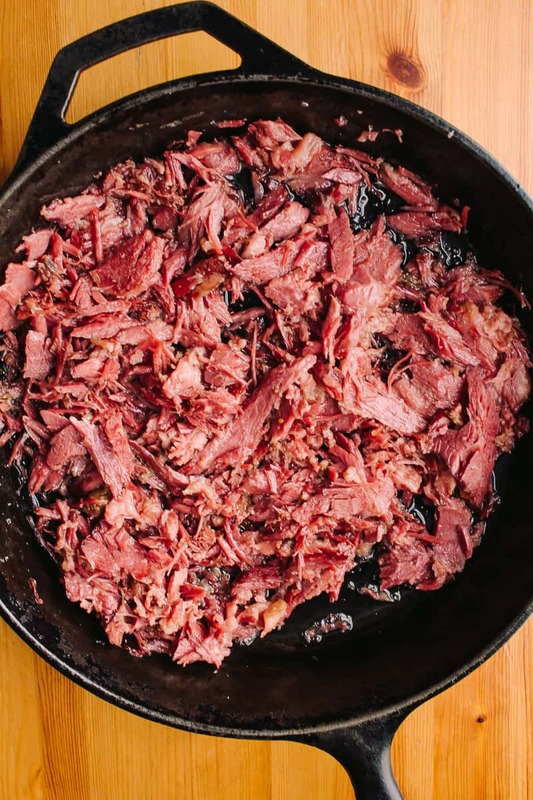 Please let us know if you guys give this recipe a try, it’s a perfect low carb option for your St. Patty’s Day festivities! 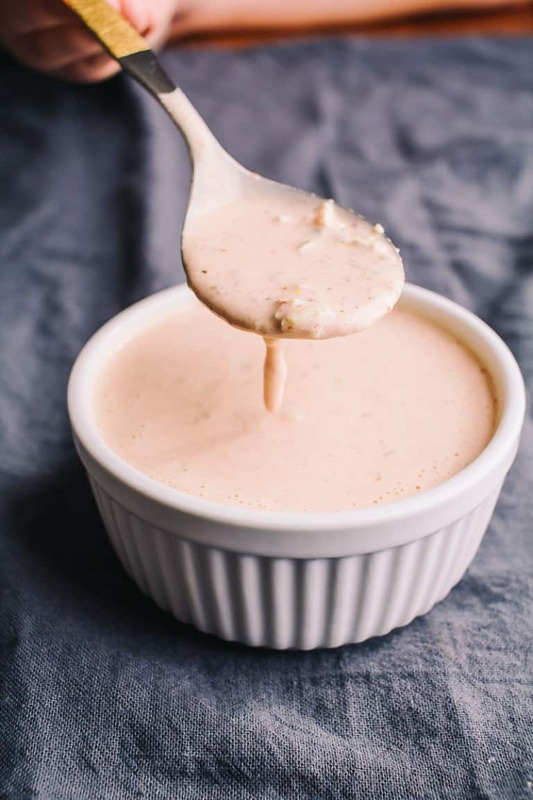 Pair it with this homemade Low Carb Thousand Island Dressing and you’re good to go! Top with some homemade Low Carb Thousand Island Dressing. 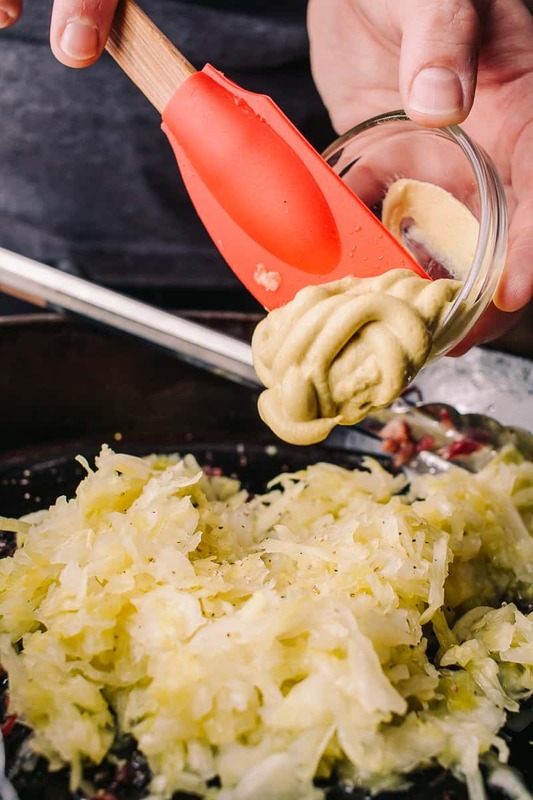 We find it’s best if you make the dressing the day before and store it in the fridge so the flavors can meld together. Macros: Makes 6 servings, 335 calories per serving, 6 net carbs (1 gram fiber), 15 grams of protein. 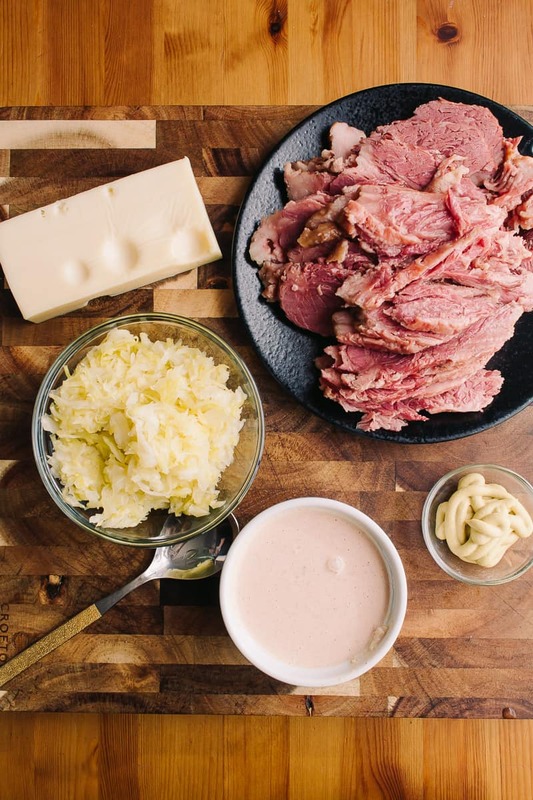 *We made our corned beef at home and it came out to be 1.35 pounds of beef. 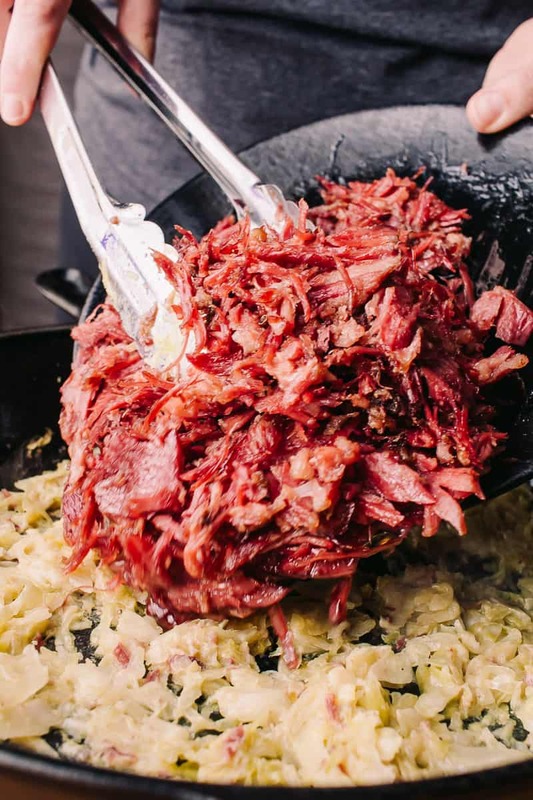 Please make sure to note how big your corned beef is to calculate your macros. **Macros do not include Thousand Island Dressing, see below. Notes: We used our Low Carb Thousand Island Dressing recipe to make this recipe. Macros for 1 serving (about 3 tbsp of dressing) are as follows: 165 calories, 16 grams of fat, 1 gram net carbs, 0 grams protein. We provide these macros as a courtesy and calculate them using MyFitnessPal. Please note that your macros will vary depending on what brands you use.